A coalition of progressive organizations is planning a series of nationwide protests later this week in the event that Attorney General William Barr misses a Tuesday deadline set by Congressional lawmakers to release the full findings of the Russia investigation report, produced by special counsel Robert Mueller. 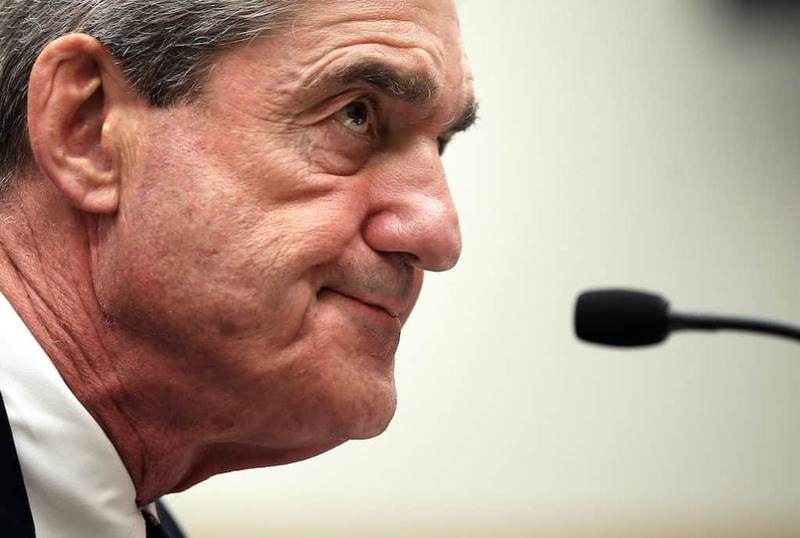 That letter has been deemed inadequate by lawmakers and citizens alike, with recent polling suggesting only 29 percent of the American public believe the report has fully exonerated President Donald Trump of any wrongdoing, according to recent polling. Democratic leaders in Congress have demanded that Barr hand over the Mueller report by Tuesday at the latest. Beyond Congress, a coalition of groups is planning to mobilize Americans on Thursday to march in protest if the report is not made public. “We are calling for a National Day of Action on Thursday, April 4, to demand that Attorney General William Barr #ReleaseTheReport if he fails to meet the deadline set by Congressional leaders of Tuesday, April 2,” reads a release from the coalition, available at trumpisnotabovethelaw.org. The groups associated with the planned protests include MoveOn, PublicCitizen, Indivisible, March For Truth, Stand Up America, Common Cause, and People for the American Way. “[W]e deserve the full report and Congressional leaders and the American people expect it now,” the letter added. Barr has said he will release a redacted version of the report sometime in mid-April. The Barr letter, at less than four pages long, has prompted the president to do a “victory lap” of sorts in recent days, claiming that the report casts him in a positive light — in spite of the fact that he himself hasn’t even read it yet, per reporting from Vox. “No Collusion, No Obstruction, Complete and Total EXONERATION. KEEP AMERICA GREAT!” the president wrote in a tweet shortly after the Barr letter was released. So far, more than 200 protests have been planned on the coalition’s website, with more likely to spring up in the next day or so. The website provides users with a search bar, where they can enter in their zip code or state to find events nearby.